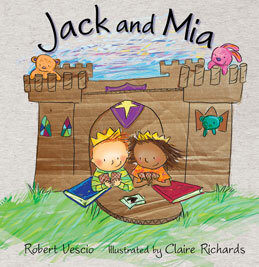 Jack and Mia are best friends. They stick together like paper and glue. Then the unthinkable happens ... Mia’s family has to move away. How can they prove that distance is no barrier to friendship? A heartwarming story about loneliness, acceptance and the separation of close friends. SPECIAL OFFER! Get Marlo Can Fly for only an extra $10! Free postage included.